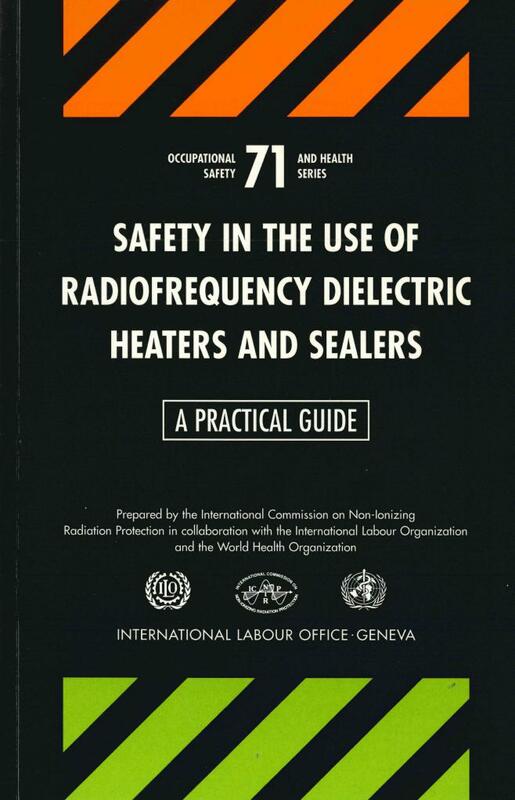 Safety in the Use of Radiofrequency Dielectric Heaters and Sealers: A Practical Guide. Geneva: International Labour Office; 1998. Prepared by the International Commission on Non-Ionizing Radiation Protection in collaboration with the International Labour Organization, and the World Health Organization - ©ILO, Geneva, 1998.